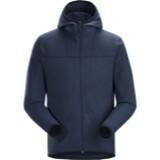 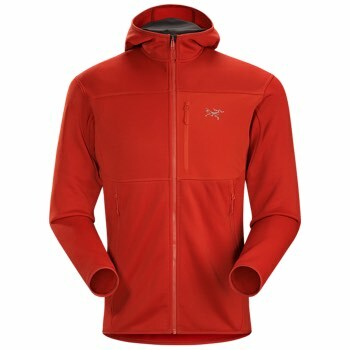 Built for alpine versatility, the Fortrez Hoody is an alpine essential. 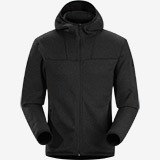 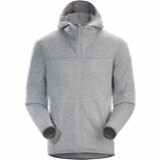 The hoody takes full advantage of Polartec® Power Stretch with Hardface® Technology. 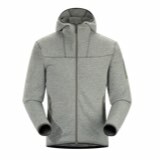 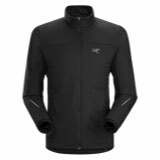 The fabric is an exceptionally warm fleece with superior abrasion resistant properties, a smooth face that sheds moisture and layers easily, and a high level of versatility that makes it well suited to mixed alpine conditions.